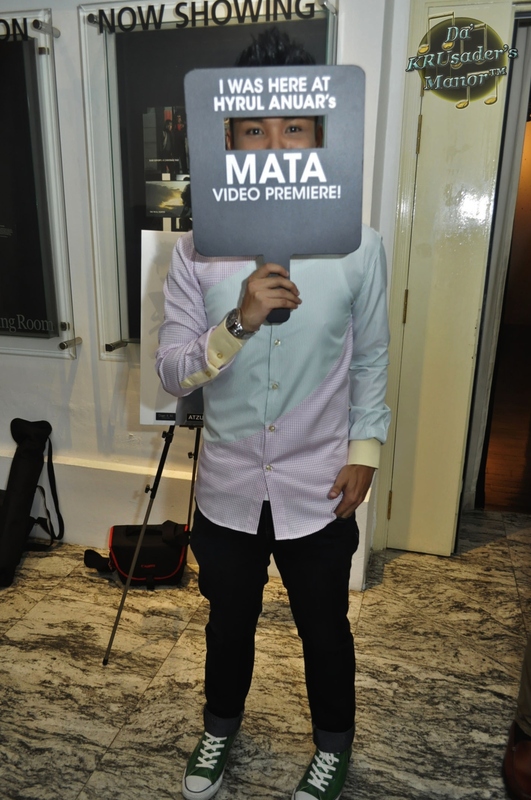 Music videos (MVs) are part and parcel of the entertainment industry. Normally the ones in the West and those with very established music industries would come out with quality MVs, with amazing props, technicolour and CGI effects thrown into the mix. Closer to home, not many are able to say the quality of MVs are closer to or on par with the others outside our South-East Asia region. There is a saying that with big money comes better quality MVs and the fact remains, we do not have this luxury in our small industry. But I personally feel that in recent times, with Revalina‘s “Menanti Cintamu” and Awi Rafael‘s “Pulanglah” being prime examples, we are able to see that quality MVs can be produced with perhaps limited budget and very creative people working behind the scenes to make it happen. In summary, it can be done. 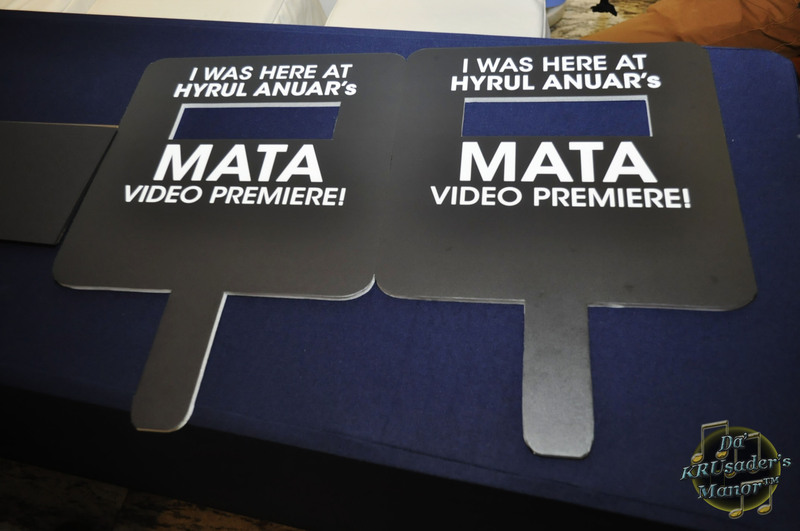 Hence I had the same hope that Hyrul Anuar‘s music video for his single “Mata“, taken off his album “Sesebuah Perubahan“, would be of a respectable standard when I first received the invitation to attend its launch. Truth be told, I have never heard of a music video launch before this, especially in our local context. Correct me for my probable ignorance, but this was perhaps the first in our local Malay music industry to have such an event. Positive memories of Hyrul‘s album launch last year are still fresh in my head till this day, from how it was planned and executed, to the number of local personalities who turned up to support the event. Even though the venue of the MV launch (The Arts House @ Old Parliament Building) is considered much smaller than the ballroom at Hotel Re!, I was still looking forward to a memorable event. 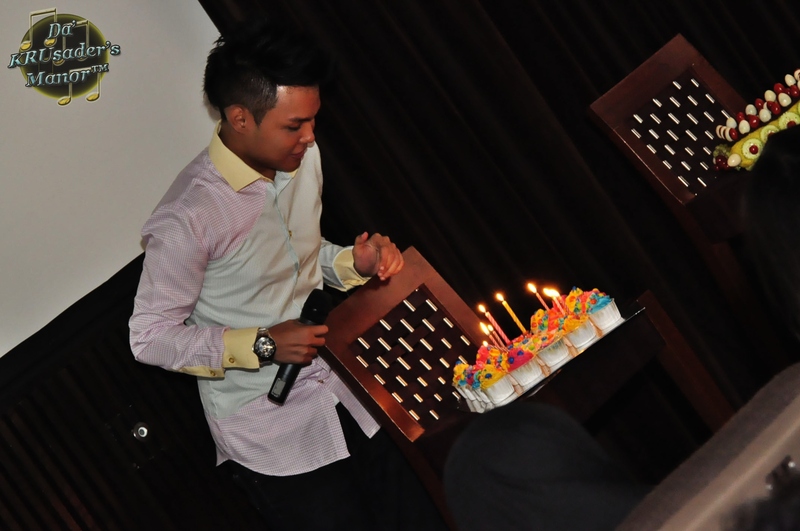 The day of the event (23rd September 2011) was a special day and landmark for Hyrul Anuar. 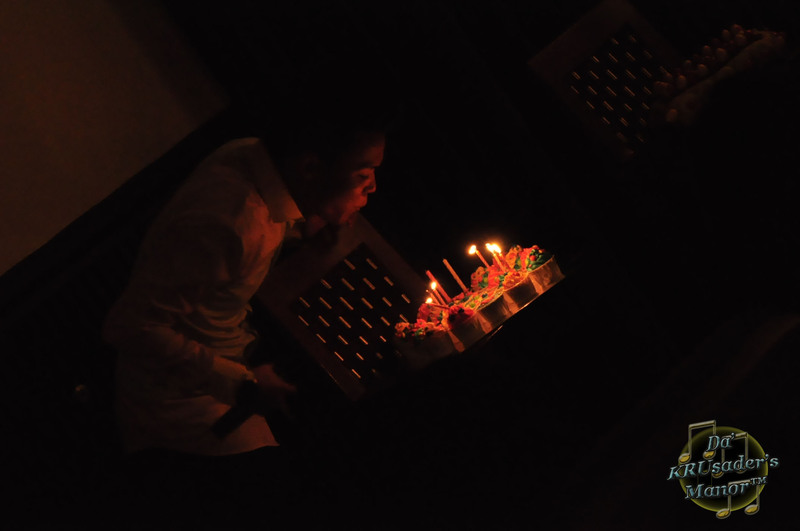 Not only was it the day he launched his MV, he also celebrated his 26th birthday on the same day. I had initial fears when I realised the event was held during the Formula One Race competition right smack next to the racing track. Walking along the road leading towards The Arts House only heightened my fears as the sounds from the race cars were terribly deafening and I was afraid that they would spoil Hyrul‘s event. 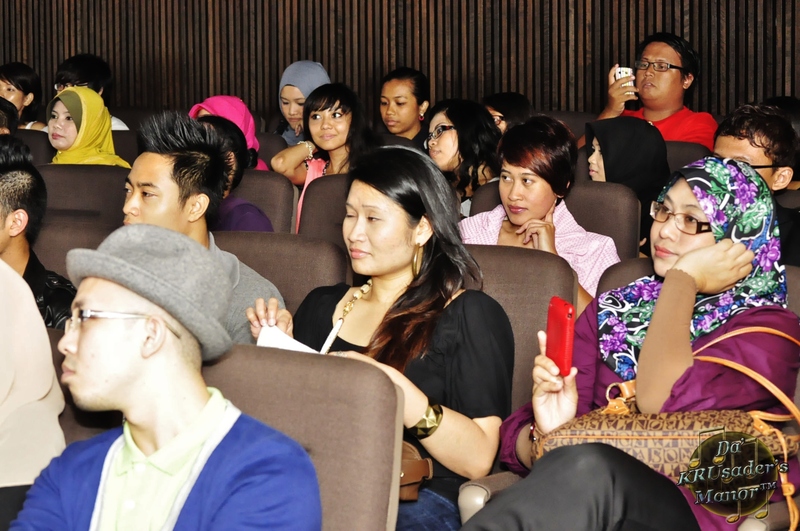 But thankfully, the building is soundproof and those who attended enjoyed an F1-free event in the Screening Room of The Arts House. It also helped that Hyrul‘s event was during the break between the first and second practice sessions for the F1 drivers. 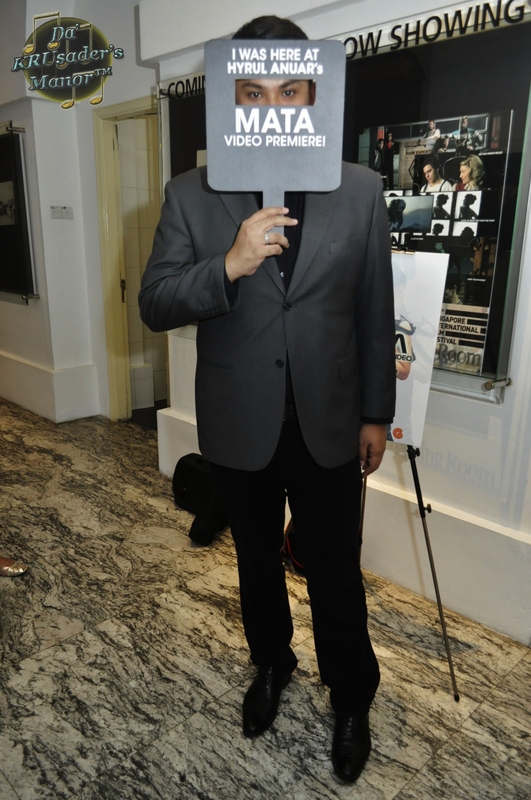 The MV launch was hosted by Imran Ajmain, the man who helped produced Hyrul‘s album. I will not delve much on what happened during the MV launch as you are able to watch it in the video that I have uploaded. But just to give you a quick information on the MV. 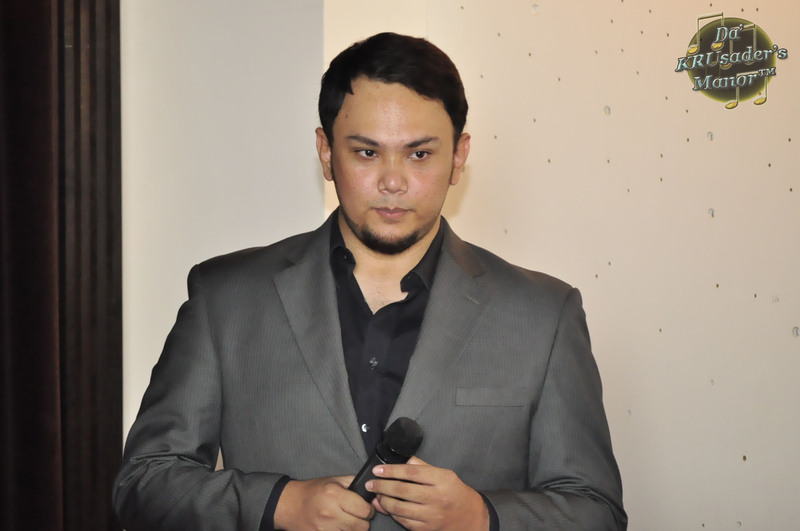 It was shot in NTU and Tuas in the space of five days by a group of students from Nanyang Technological University’s School of Arts, Design and Media who call themselves “ShadowPlay Studio“, under the astute direction of Ridwan Madon. 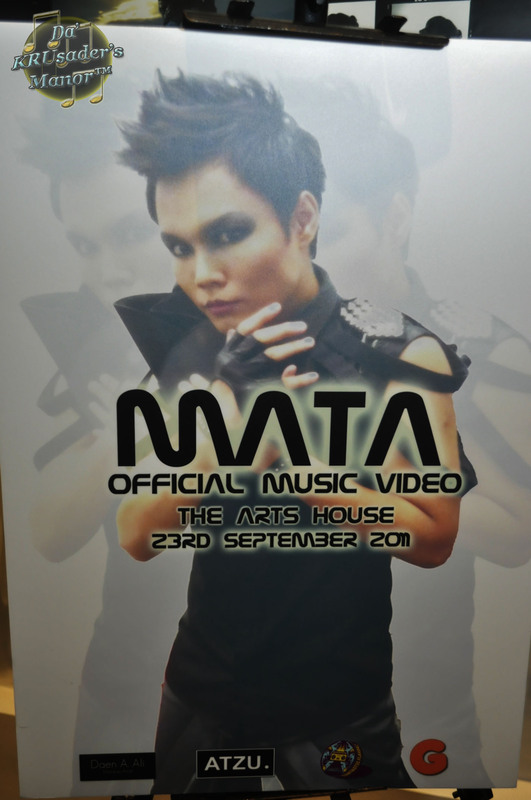 The K-Pop inspired MV has an angsty theme to it and with choreography by Fantastic Crew, make-up by Daen A. Ali and costumes sponsored by ATZU and Dress Sense, the blend and mix was simply perfect. Even though I will not upload the actual video in this entry due to respecting its exclusivity, you can view it when it’s up on Singtel‘s website in the coming future as Hyrul is a Mio Singtel ambassador. Hyrul had also stated that the MV will not be uploaded on YouTube. 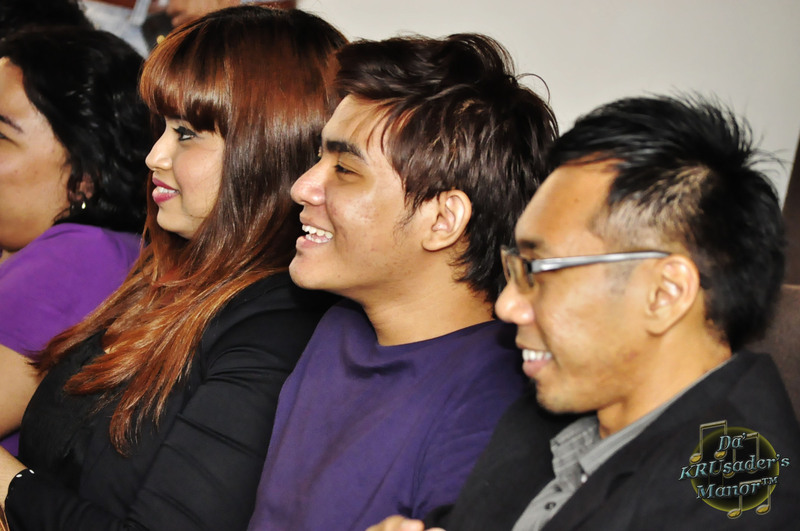 On a day Hyrul Anuar celebrated the launch of his music video and creating a milestone of sorts on his birthday, it was also launched and aired on Suria, Sensasi and Astro Ria that night. Personally I feel that the music video has raised the standards of local MVs. At first glance, it reminded me of some of KRU‘s music videos and the group were known for being technologically advanced in creating their own MVs even way back in the late 90s. Let’s hope that more local acts will be inspired to produce their own quality videos and lift the standards of our local industry to a new level. 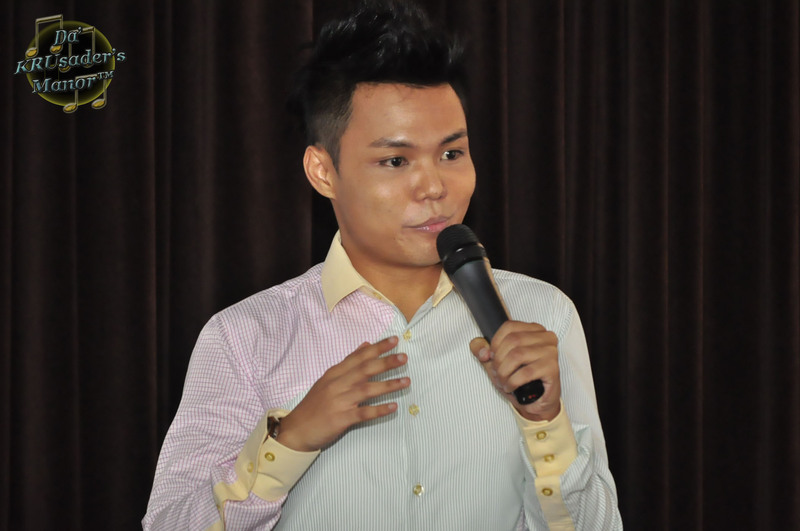 If Hyrul Anuar can do it through his own perseverance and hard work, I think anything is possible if we were to put our hearts, minds and soul into it. 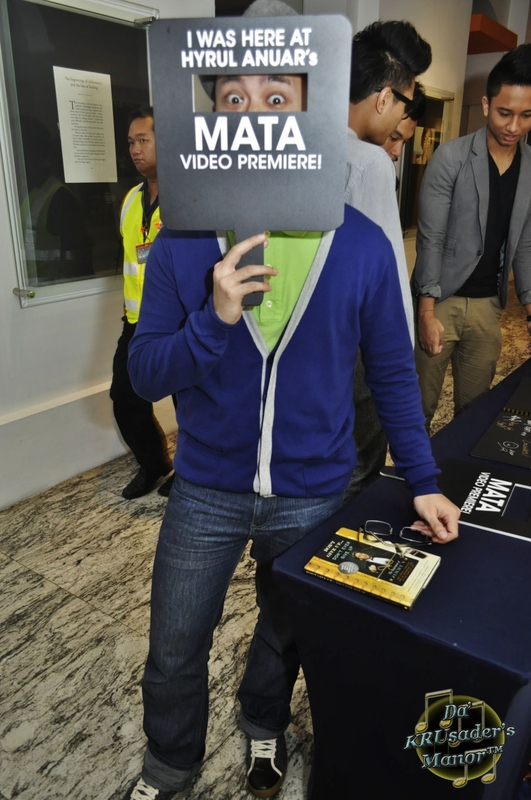 Congratulations to Hyrul Anuar on the launch of his “Mata” music video!! !